Botulinum toxin A has been used to smooth out wrinkles for many years. It is a safe treatment that lasts for 3-4 months. It has also been used to treat other conditions such as migraine headaches, bladder problems and also excessive sweating under the arms (hyperhidrosis). 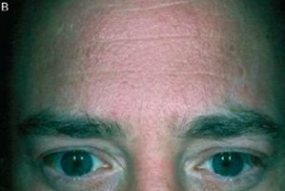 At Age Less we treat lines on the face that are known as 'mobile lines', which are created when you use your face muscles. Treating these lines with botox® temporarily relaxes the muscles to soften facial expressions. The treatment consists of injections with a fine needle. 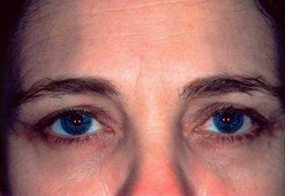 The speed of action depends on the strength of facial muscles and individual responses to the treatment. 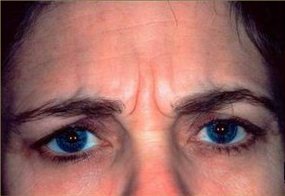 Botox® treatment can also prevent permanent, 'static lines' from developing but is less effective in treating existing static lines. 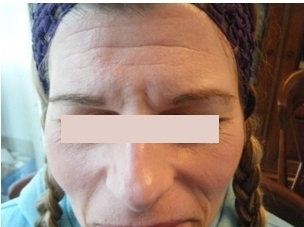 Static lines are treated with dermal fillers. 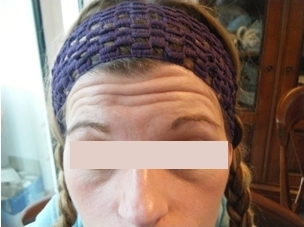 Please click here to read more about dermal fillers. 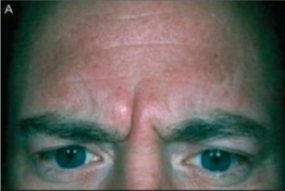 Please be aware that the forehead can only be treated when combined with the frown lines; ie. two areas of treatment. This treatment is used to treat excessive underarm sweating by injecting very small amounts of botox under the arm. 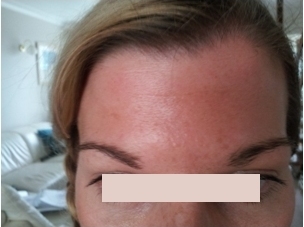 This botox treatment will last up to 6 months resulting in a significant reduction in sweating. 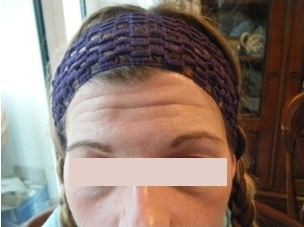 Prior to this botox treatment, clients are asked to shave the area. A numbing cream is used prior to injections. No top up treatment is required with this treatment. 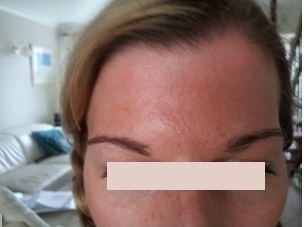 We understand that taking that step to your first Botox treatment may be daunting and wish to minimise this as much as possible. We know that some people need time to make this decision. As your medical practitioner, we need to gather a full medical and cosmetic history prior to your treatment. This can be done on the same day. Please allow 45 minutes for your fist Botox treatment in order to do this. On the day of treatment we will take photographs to place in your personal file and then numb the area to be treated using an anaesthetic cream. The area is then cleansed thoroughly prior to treatment. We use fine disposable needles to inject Botox into the muscles being treated. Our aim is to make the procedure as comfortable as possible for you. Aftercare instructions will be given at this time. A free follow up meeting is advised 2-3 weeks later to take further photos and provide a free botox® top up if necessary.